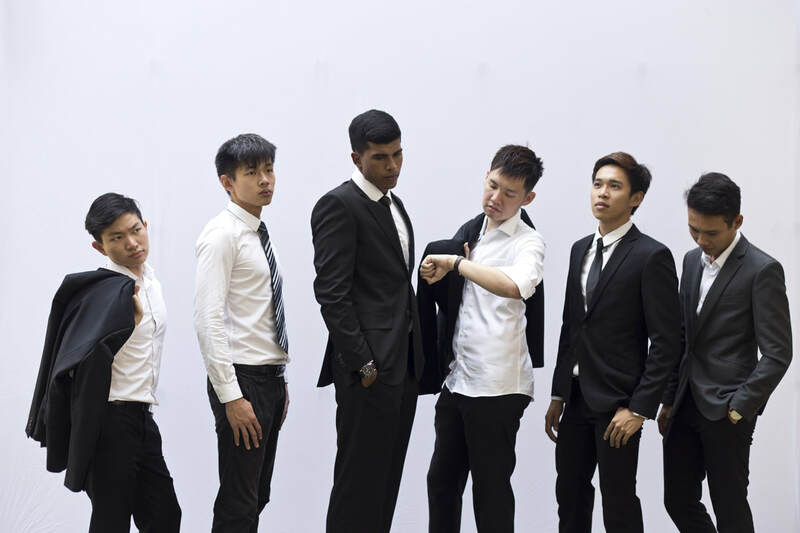 The Society of Mechanical Engineering was established in 1994 in order to serve the needs of the mechanical engineering community in NUS. For the past 13 years, we have worked tirelessly to ensure that every member of our community remains connected with both the school and the industry and continues to feel welcome in our huge family. We believe in the potential and ability of every single student and we serve the community every day with passion, knowing that our work will go a long way in helping everyone become the best that they can be. Here at SME, we strongly adhere to the values of Efficiency, Respect and Accountability and will continue to do our best to take care of the welfare of students and spearhead the various initiatives for our family. 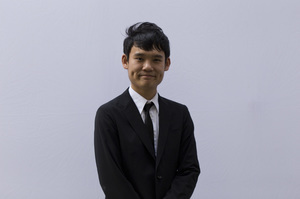 ​Hi my name is Jing Shun and I am the Vice-President for the 22nd Executive Committee. I first joined the Society of Mechanical Engineering in the Business Department, where I was involved in sales of SME merchandise and liaising with sponsors, industry partners and external vendors with the agenda of bringing in revenues to fund various SME’s initiatives. I feel that these involvements have enriched my university experience and definitely developed my soft skills such as communication and teamwork. 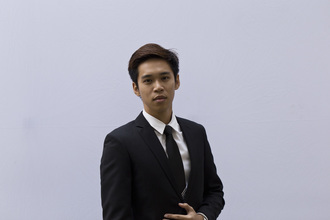 In SME, it is our vision to serve as the bridge that exposes and connects ME students to the outside world and the industry through new initiatives, programmes and events. I am really heartened to be part of this society, it's a place where you can take on new challenges, initiate new ideas, lead your own projects and see your work come to fruition! 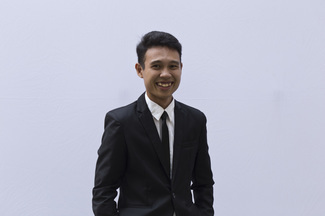 Hi my name is Ivan and I am the Honorary Secretary of the 22nd Executive Committee. I am currently a Year 2 Mechanical Engineering student and I will also be pursuing a minor in business management. I hope that I can use my time in the Committee to initiate and encourage various opportunities for the Mechanical Engineering community be it through sponsorships or industrial visits. 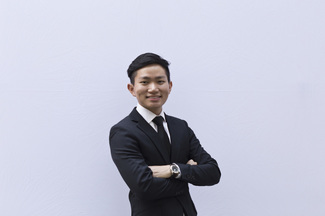 Before joining SME, I actually took up an internship position in a Small and Medium Enterprise. The experience was in many ways a life changing one and through it I realised the importance of allowing engineering students to get exposed to the industry because only then can one gain the relevant experience that is necessary for a successful career in engineering. Hi my name is Desmond and I am the Enhancement Projects Director of the 22nd Executive Committee. My job in SME is to organise events, competitions and talks that are aimed at benefiting the Mechanical Engineering Community. Some of these events include the SEP Talks, CAD Competitions as well as the Industrial visits, all of which are aimed at enhancing the educational experience of the mechanical engineering community in NUS. Personally, I am an active and all rounded individual that enjoys meeting new people and serving the community. I also take great pride in my work and strongly believe in the importance of teamwork and being able to lead and yet listen at the same time. Hi my name is Amos and I am the Publicity Director of the 22nd Executive Committee. 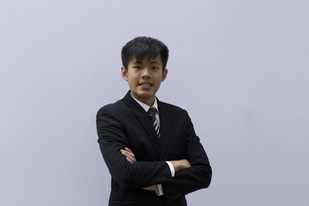 I am currently a Year 2 Mechanical Engineering undergraduate in NUS and I am also part of the Engineering Design-Centric Programme which is an initiative that aims to foster design thinking and entrepreneurial thought into aspiring engineers. I am honoured to take up the role of Publicity Director and I hope to create a positive and professional image for our society. 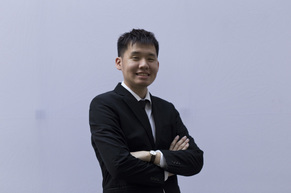 Personally, I have done graphic and web design for my personal projects which was what inspired me to take up this role and I hope to bring some of my skill sets into SME in order to better serve the Mechanical Engineering Community. Aside from design I also enjoy hiking and trekking, as well as travelling and meeting new people. Hi my name is Titus and I am the Business Director of the 22nd Executive Committee. 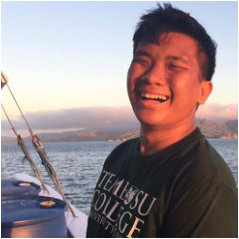 I am a second year undergraduate pursuing a Bachelor of Engineering (Mechanical) as well as a minor in Technology Management. I have a strong interest in technology marketing and a deep passion for developing strong interpersonal, negotiation and communication skills which was what inspired me to decide to head the Business Cell of the SME. . 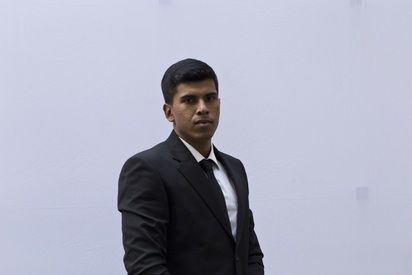 I believe that success stems from having a strong vision and being willing to work hard to achieve it.. As the Business Director, my goal is to empower the club in order to serve the Mechanical Engineering Community. 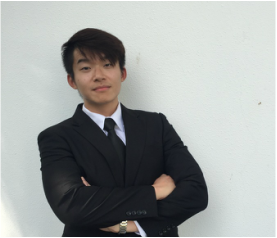 Hi my name is Yong Jian and I will be serving as the Honorary Treasurer of the 22nd Executive Committee. 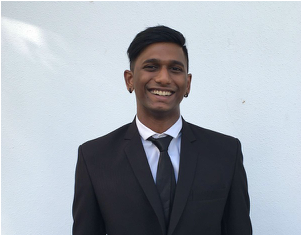 I am currently a Year 2 Mechanical Engineering student and I hope to specialise in Automotive Engineering. As the treasurer, my job is to look after the finances of the Society and ensure that all events, big or small, are properly funded and accounted for. I am honored to be able to serve the Society of Mechanical Engineering and I strongly believe in a clear and transparent society that conducts itself with pride and honor.